John and Ella Spencer have almost reached the end of the road; Ella is frail, while John’s memory is failing. Instead of quietly fading away, however, the Boston seventy-somethings flee the suffocating care of their doctors and children and hop aboard their vintage campervan, The Leisure Seeker, to visit the Florida Keys house of John’s hero, Ernest Hemingway. 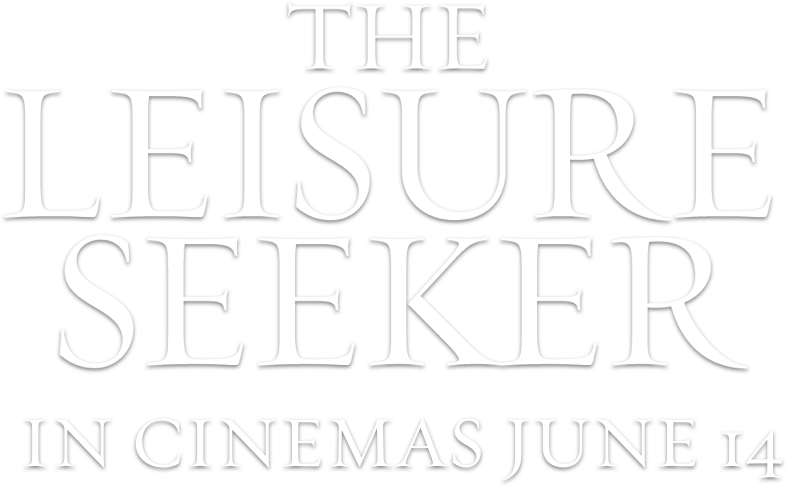 Screen veterans Helen Mirren and Donald Sutherland star as the ultimate grey nomads in The Leisure Seeker, a poignant and triumphant tale of a couple determined to celebrate their life, and love for each other, in one last grand adventure.